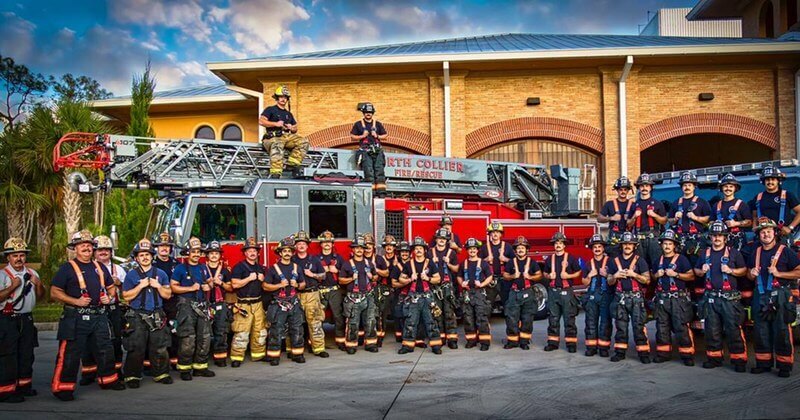 NCFR Firefighters Support Cancer Awareness by Growing Moustaches During November. The goal of No-Shave November is to grow awareness by embracing hair, which many cancer patients lose during cancer treatments. Dedication to providing the highest level of service to the community is paramount with Local 2297 members. 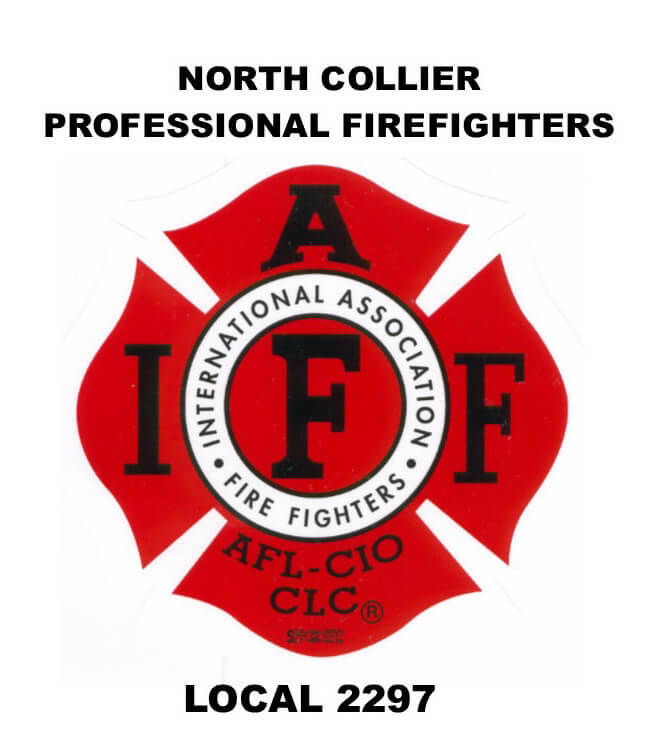 All Local 2297 members are State Certified as Firefighters and Emergency Medical Technicians. Additional training includes high rise firefighting, wild land firefighting, water rescue, hazardous materials and structural collapse rescue with many of the firefighters State Certified as Paramedics. Local 2297’s service to their community is also evidenced by their support of important local causes. The Local donates time, effort and financial assistance to numerous local charities including the Cancer Alliance of Naples, the Brotherhood Ride, the Ronald McDonald House, the University of Miami Jackson Memorial Burn Center and Habitat for Humanity. National charity support includes the annual Muscular Dystrophy Association (MDA) Fill-the-Boot drive. Angela’s Angels annual Christmas charity drive honors the memory of past District employee Angela Coffey who worked as Administrative Assistant from 1999 to 2011. In her honor, Local 2297 collects toys and gift cards for families of the community who can use a helping hand during the holiday season. Working with local schools located within the District, the Local is able to assist dozens of families to make their Christmas a little brighter. Local 2297 believes that their story is not about what each has achieved as individuals, but, rather what they can and have accomplished by working together.